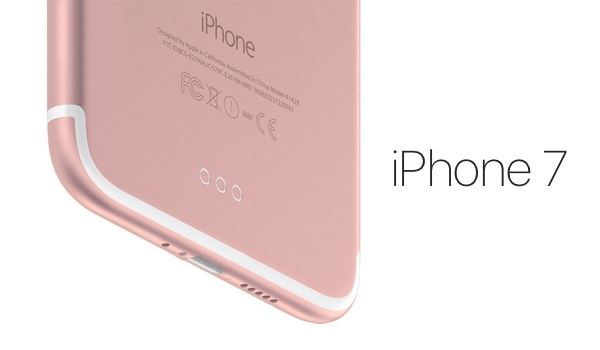 Another day, another supposed iPhone 7 leak, which appears to be anything but. With the iPhone SE ready to go on sale in retail stores within a matter of hours, it’s September’s expected release of the iPhone 7 that will get most hearts racing, which in turn means there are plenty of people who want to claim to have a photo of the as-yet unannounced device. Unfortunately, so far, at least, quite a few of the leaks have been found to be fake. Today’s appears to be of the same kind. 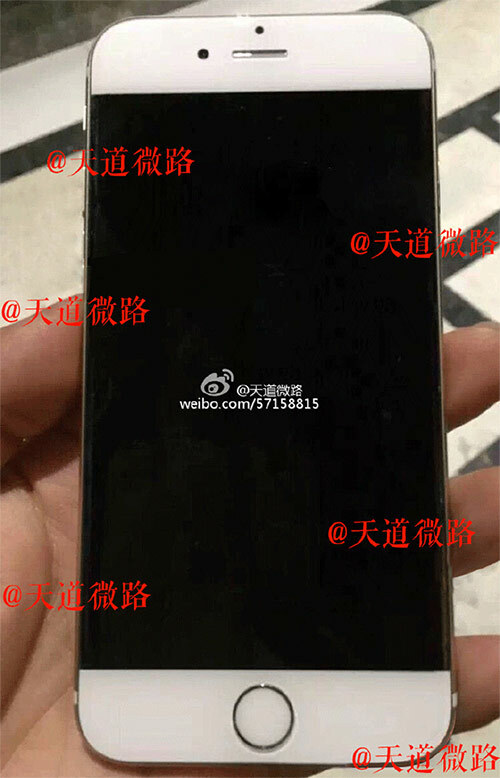 The photo (shown below), coming out of notoriously hit-and-miss Chinese social networking site Weibo, shows what is claimed to be a white iPhone 7 in all its glory. The top and bottom of the device look identical to an iPhone 6s that we can all see today, but the photo shows what at first blush seems to be a bezel-free screen. Such a screen has not been outed so far throughout this year’s ongoing rumors, but there have been plenty of claims of an edge-to-edge screen making its way to an iPhone at some point in the future. Unfortunately, we don’t think that this photo proves that the iPhone 7 will be the phone that brings such a screen to Apple’s smartphones. Close-ups of the image clearly show what looks to be obvious signs of manipulation, with black and white edges moving around where we can only imagine someone has altered the image of an iPhone 6s in order to make the screen seem larger. That’s just our guess, though we aren’t the only ones making such an assumption. Unfortunately, leaks of this nature are always going to happen. That is to say, leaks that aren’t actually leaks at all involve someone with a little too much time on their hands and a copy of Paint with which to work. Who knows, though? Maybe the next leak will show us something a little more…real. Definitely looks like they just colored over the white bezel with black paint in paint or photoshop. You can see the white bezel through the black along the entire left side if you look close enough. It’s going to look different like what they do with every generation. China made me sick! Made in China.. Everything in America. Disgusting.. Now this?! Sighing. Dont care, not buying that 7-junk unless it comes with a lifetime supply of blowjobs and beer.